Twenty-eight years ago, we met the precocious Kevin McCallister in “Home Alone,” the highest-grossing Christmas movie of all time. Now, Macaulay Culkin has reprised his role as the ever-resourceful Kevin. Add aftershave to your shopping list, set reminders, and fend off bandits, hands-free with Google Assistant. Improv Everywhere in partnership with Target, placed a 10-foot tall boombox on Pier 17 in Manhattan and waited for unsuspecting people to plug it in. Lil Jon appears to be in a jolly mood joining the Kool-Aid Man for the release of the Christmas song, “All I Really Want for Christmas.” The Atlanta based rapper regales the listener with what he really wants for the holiday, while the Kool-Aid Man serves his trademark “Oh Yeah!! !” phrase. 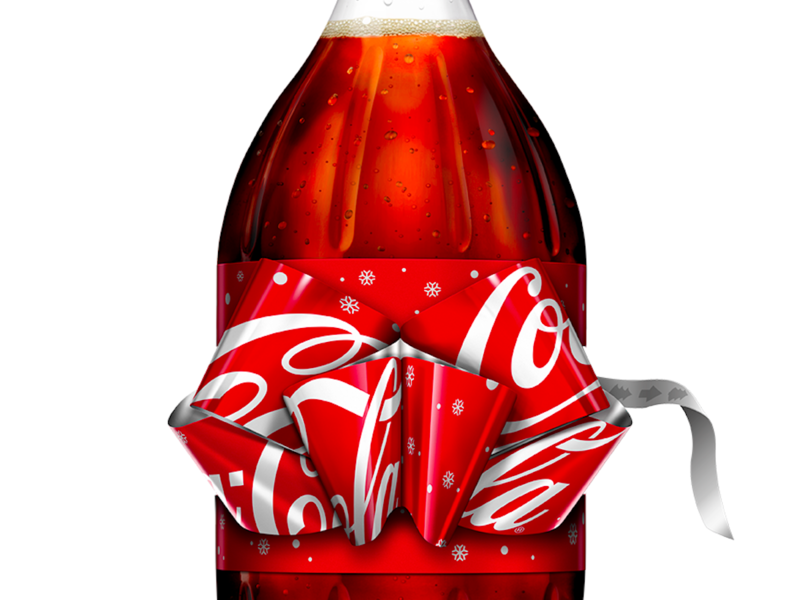 What’s more festive than the peaceful tones of Lil Jon and that cherished holiday beverage, Kool Aid? You can stream and download the song HERE. 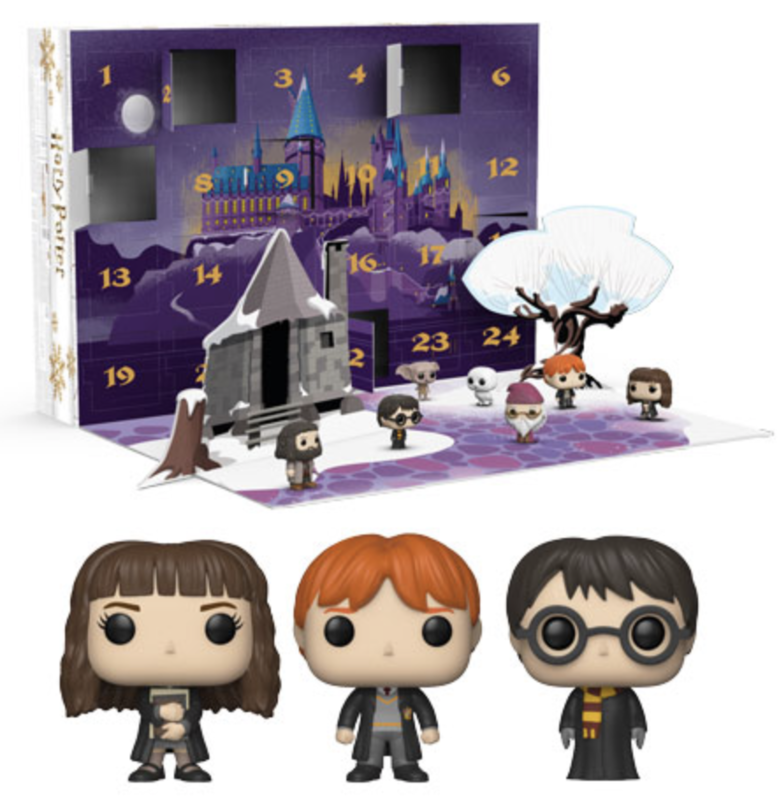 Countdown to Christmas with a line of Funko Harry Potter-themed pocket Pop! Featuring the Wizarding World’s favorite witches, wizards, beasts, ghosts and house elves, this Harry Potter advent calendar promises a very jolly Christmas indeed, especially when paired with treacle tart and a mug of hot Butterbeer. Celebrate the season with Harry Potter, Hermione Granger with a time turner, Ron Weasley, and more! You never know who you are going to get! 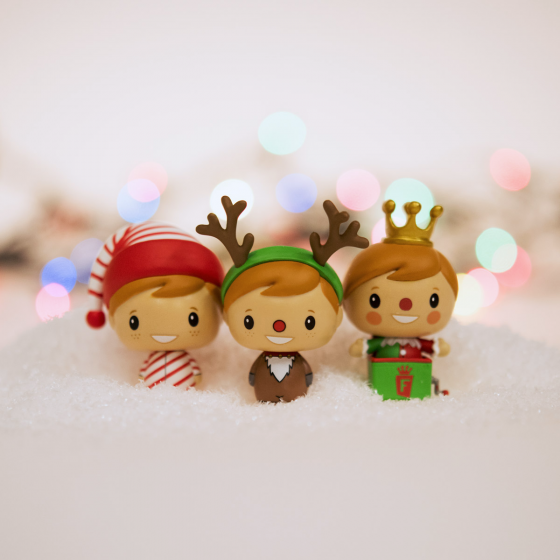 The holidays are the most wonderful time of the year. 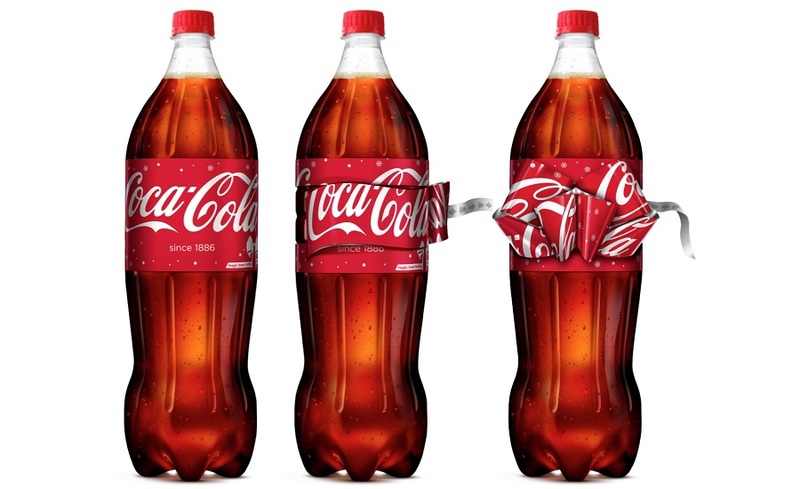 Some even say they’re magical. 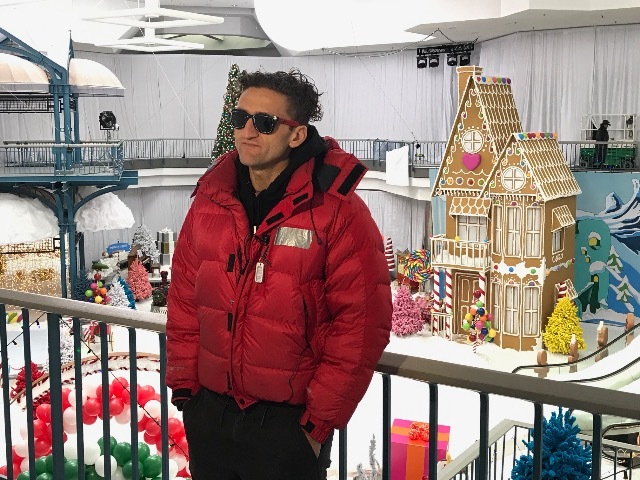 A group of Boys & Girls Clubs members would wholeheartedly agree after the once-in-a-lifetime experience they just had courtesy of Samsung and YouTube sensation Casey Neistat. 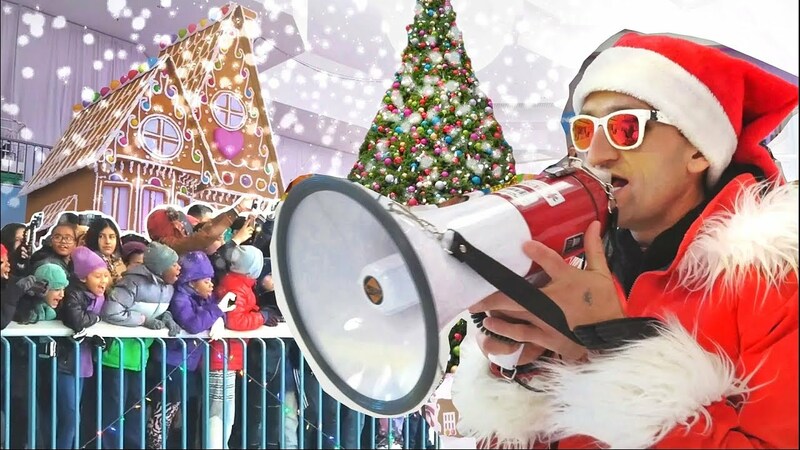 Samsung and Neistat teamed up to find an abandoned mall they could transform into a winter wonderland to give back in their own way. 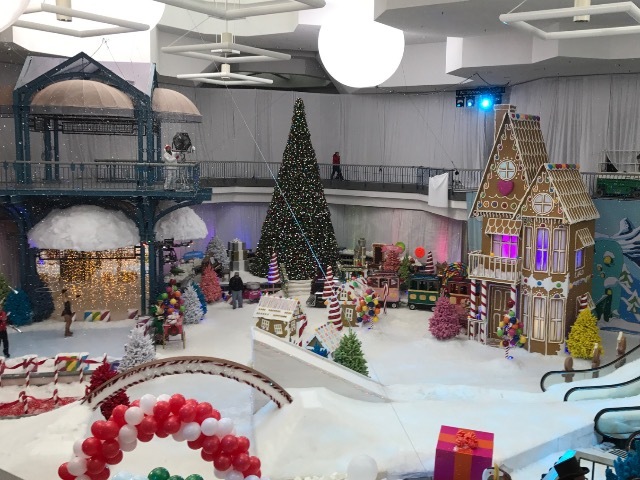 After scouting several locations, they landed on Northridge Mall in Milwaukee, and they reached out to Boys & Girls Clubs of Greater Milwaukee with an invitation to participate. A select group of members from the Clubs’ video production and STEM programs were told they would have an opportunity to be part of a video shoot with Neistat, but most of the project’s details were kept quiet. Little did these youth know, they were in for an experience they would never forget. No doubt was this experience fun, but it goes much deeper than that. It was clear in that moment, in that space, their kids were special, and they felt it. Why else would people go to so much work to create this dreamlike experience? 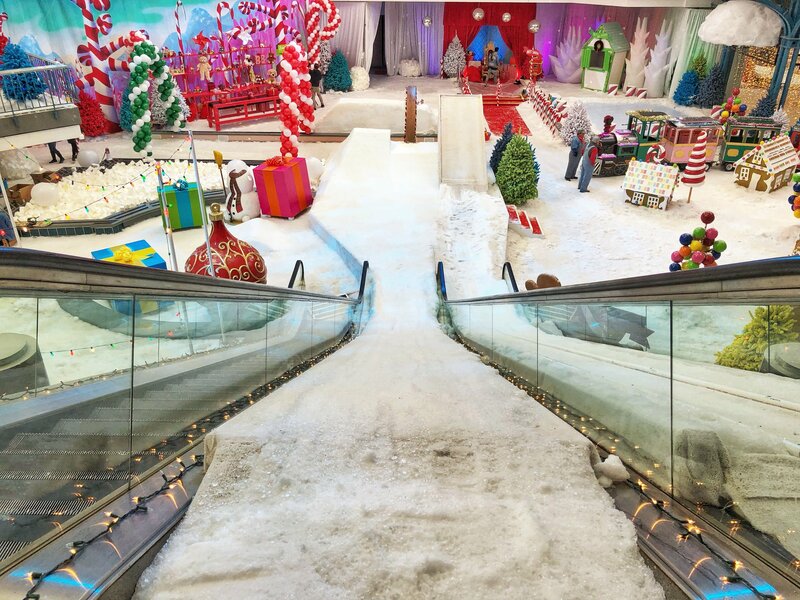 In the middle of an abandoned mall, these children could forget their problems, their worries, and be lost in joy. You can make a donation to the Boys & Girls Club HERE. 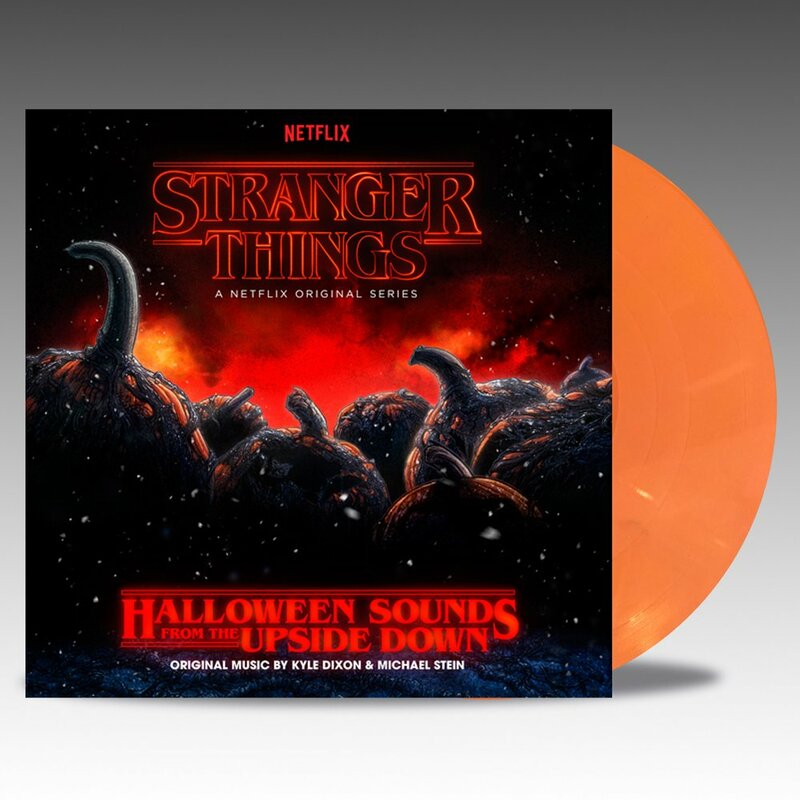 Funko is kicking off the holiday season with this very special item! 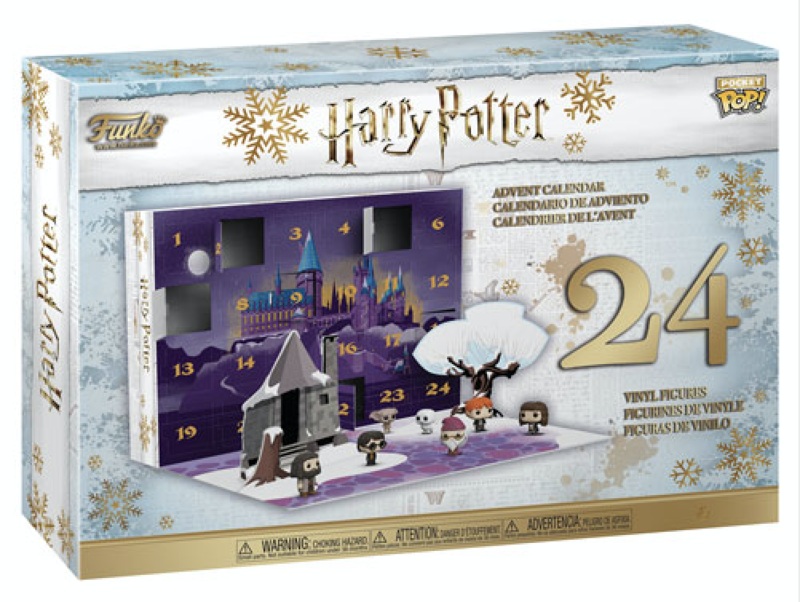 It’s their very own Freddy Funko Advent Calendar with 24 exclusive Pint Size Heroes! 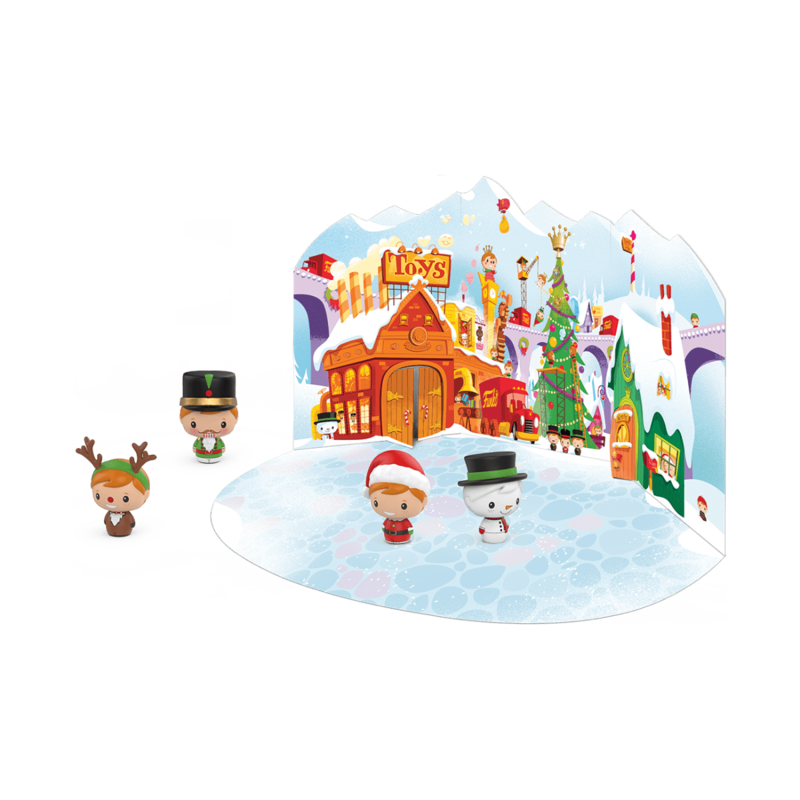 Open all 24 doors to reveal a holiday-themed Freddy Funko Pint Size Hero behind each one! Your advent calendar includes a wintery display for your new holiday Freddys. 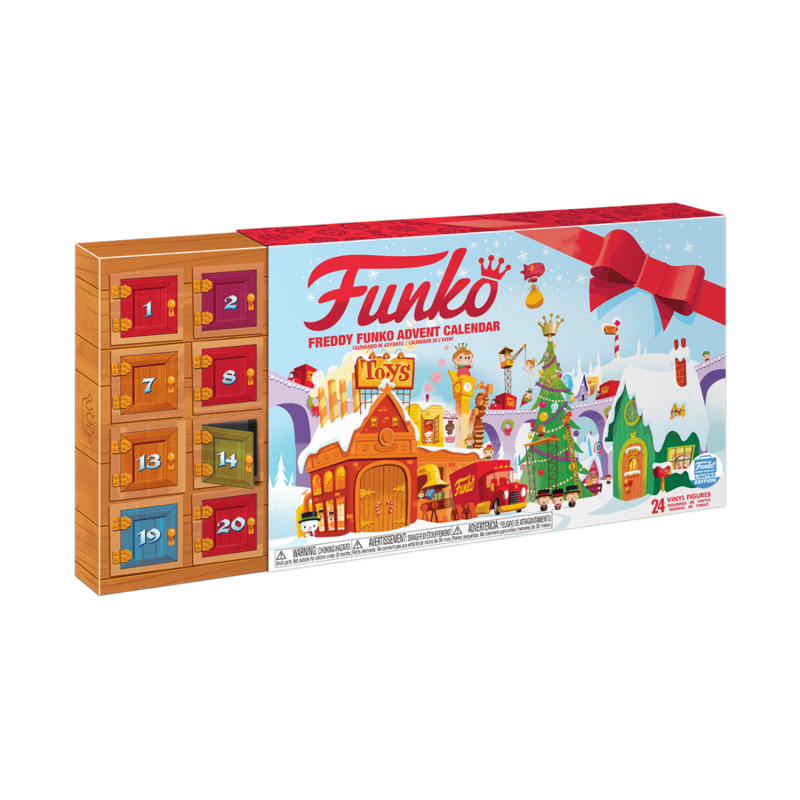 The Freddy Funko Advent Calendar is a Funko Shop limited edition exclusive.